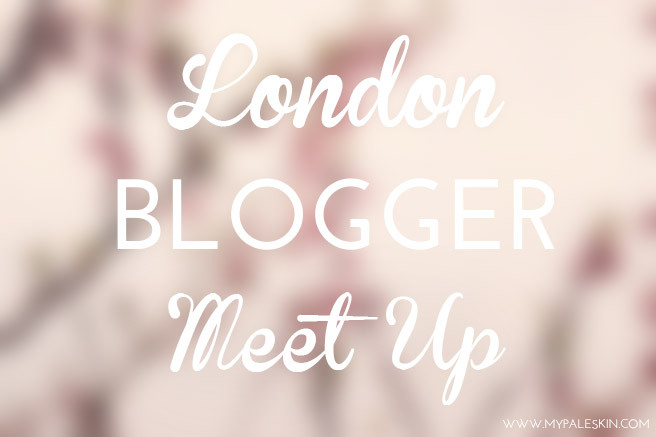 My Pale Skin: London Blogger Meet Up! If like me, you find that these days you're spending more time online chatting to bloggers, who just *get* you, then this is a post for you. 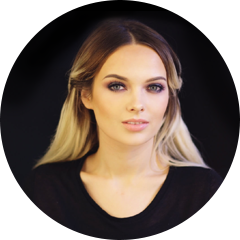 I'm aiming to arrange a London Blogger meet up for Beauty, Fashion and Lifestyle bloggers. I'm hoping to arrange something for early July, but for the time being, I'd like to see who is interested so I can add you to the mail out list when I have all the details. If you'd like to come along all you have to do is fill out your details HERE! and when I have more information, I'll be in touch! Also, if you're a blogger who would like to help in organizing or in any way shape or form, do drop me an email at: Em@mypaleskin.com with the Subject - Blogger Meet up helper! Sounds great. Hopefully I can come - will add myself to the list! Agree with the other comments, I've signed up! Dinner or drinks or Hyde park? :) Really new to the blogging World so would be great to meet up and get some tips! Love your blog btw! If you get a chance, it would be good to hear you thoughts on mine?